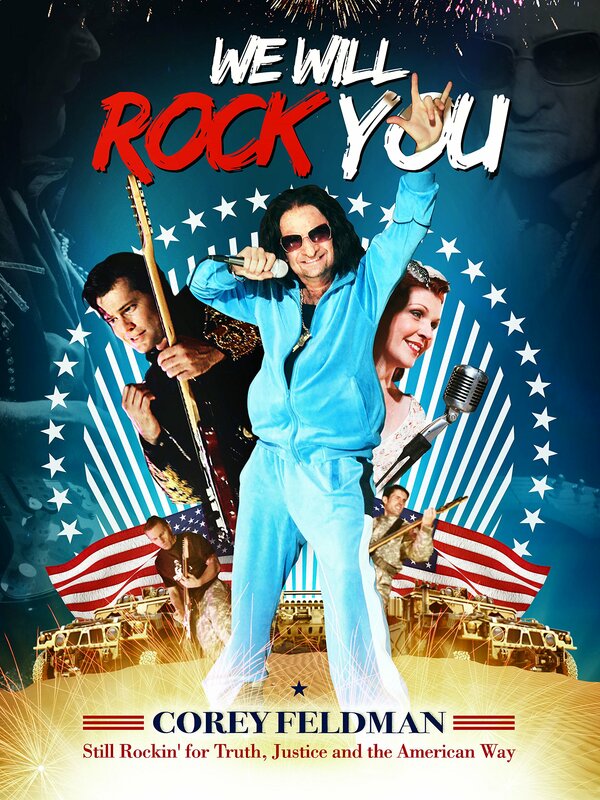 A rock n roll musician is sent by the US Army to Afghanistan to join forces with an offensive comedian and a musical theater actress trying to bring American culture to local audiences. As all things go in Afghanistan, the performers get into a lot more trouble than they ever bargained for. Cast: Corey Feldman, Alex Lvovsky, Noel Britton, Mark Metcalf, Daniel Baldwin, Frank Stallone, Larry Thomas, Khosrow Vaziri "The Iron Sheik"